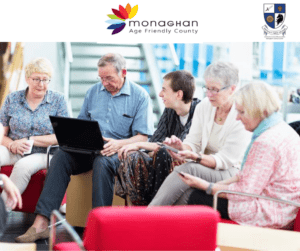 Monaghan Age Friendly Programme is developing a new strategy and we are looking for the input of older people living in the county. The two questions for our consultation are below and there are several ways to let us know your views. 1. What are the issues impacting on the lives of older people in Monaghan in 2019? 2. What do you think Monaghan Age Friendly Programme can do to address these issues?